This provocative story is the latest episode from Greek Mythology to get Ben Haggarty’s ‘Myth Unleashed’ treatment. Here the veneers of classical civilisation are stripped away and the challenging, and truly awesome, implications of the tales are made clear. 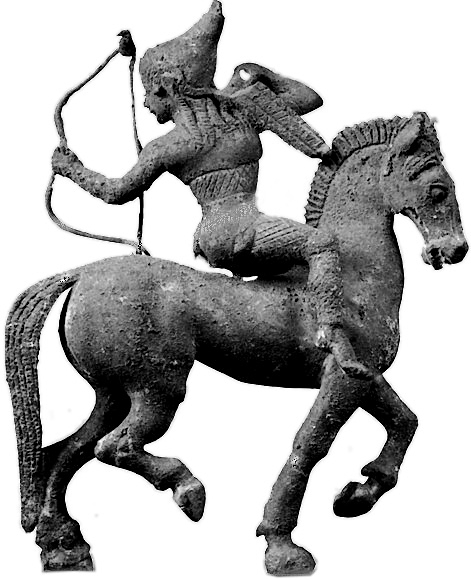 Spend a night in the company of bears, centaurs, warriors and gods…. 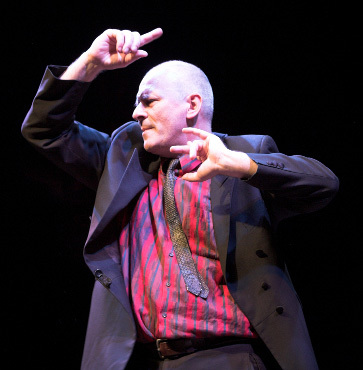 BEN HAGGARTY is a world-class performance storyteller, whose work delights and subverts audiences across the English-speaking world. A master of improvisation, he is internationally respected for his playful, physical and challenging performances of stories inspired by international fairytales, folk tales, myth and epic, in venues that have ranged from caves to the Carnegie Hall.